Your wedding is the event of a lifetime. This is a time to indulge your most romantic fantasies, and Park Hyatt Tokyo pledges to make the celebration a reflection of your personal taste and style. 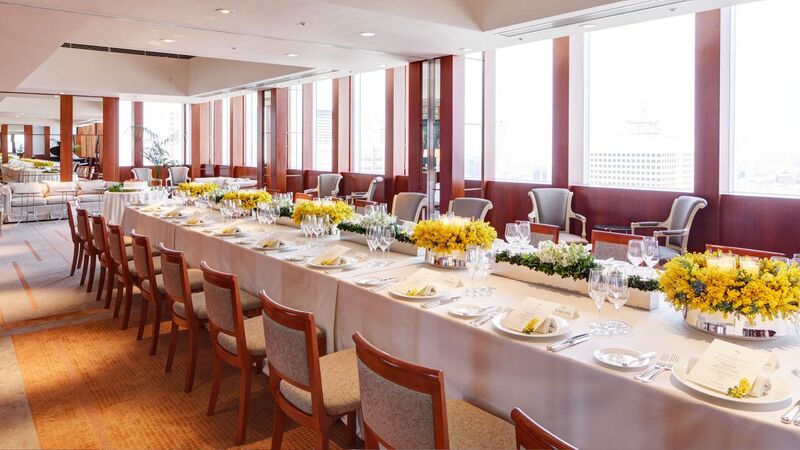 When you choose Park Hyatt Tokyo to celebrate the most important day of your life, we’ll devote ourselves to designing a day that perfectly reflects you and your love. 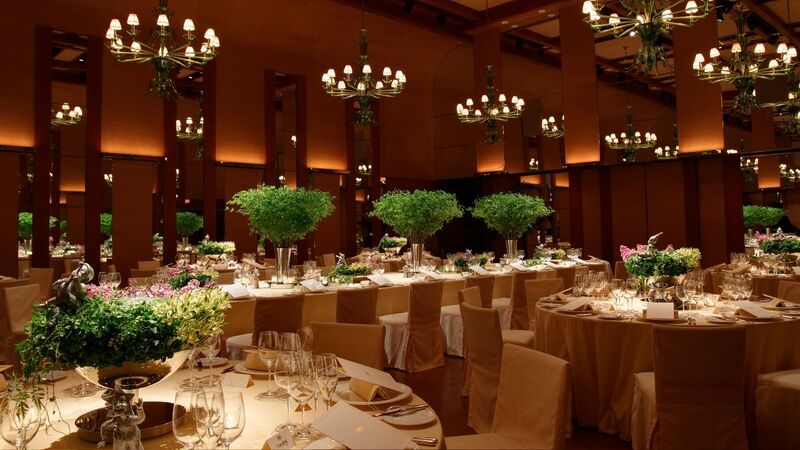 Our wedding coordinator will ensure that sumptuous cuisine, exquisite linens and elegant flower arrangements will delight your guests as much as they will you.